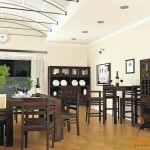 Dining room plays an essential role for every home, and so does the furniture. 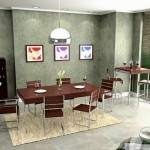 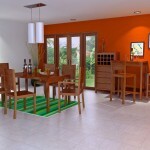 You should carefully pick the dining room furniture that you will use. 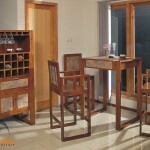 We have handmade pieces of wood furniture that show their meticulousness and comfort at the same time. 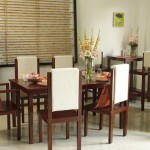 We believe our wooden furniture is the right choice to match different themes that your dining room wishes to perform. 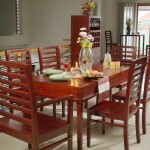 We also offer our furniture at the best possible prices to beat other furniture shops in town. 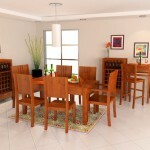 Now, after having our dining room furniture, make every breakfast, lunch, or dinner time worthwhile again and filled by so much pleasures.